Carl Perkins' "Blue Suede Shoes" was the first album on Sun Studio to sell a million copies. Bluescentric Original! 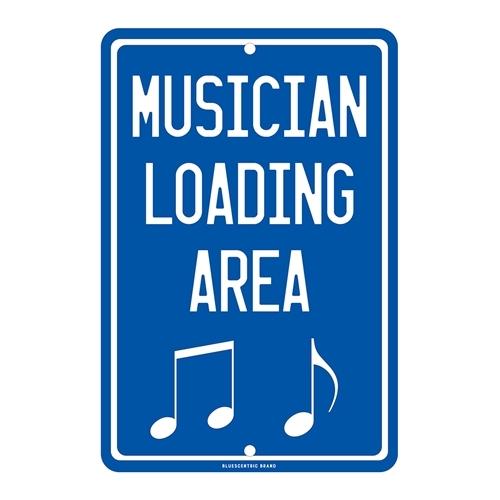 This Musician Loading Parking Sign is printed in full color on an 8x12 inch (203x305mm) all-weather aluminum sign. 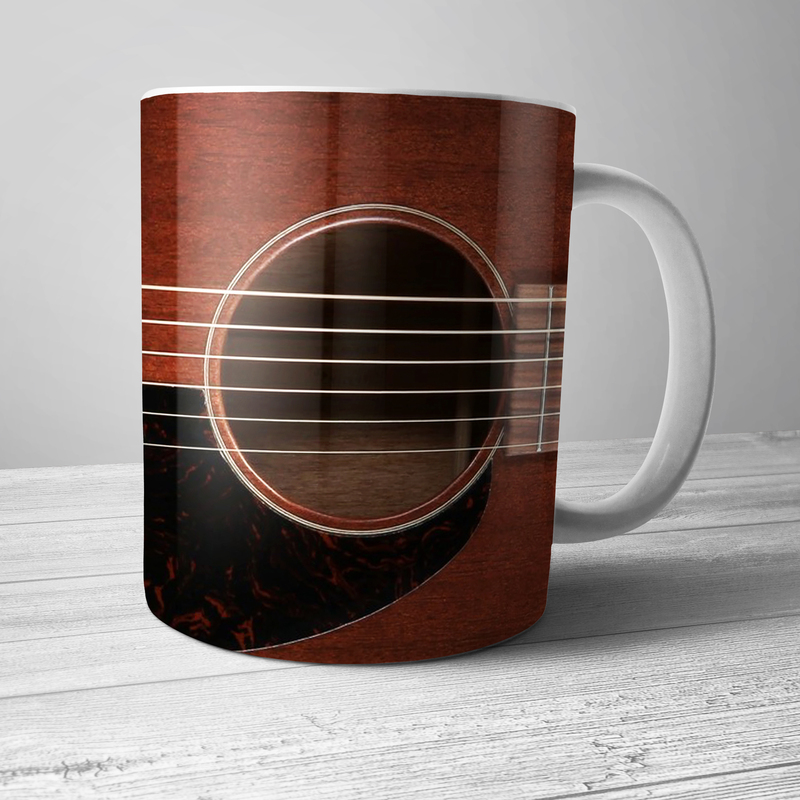 The novelty sign is made especially for musicians, makes a great addition to a music room, garage, or studio. Sign is .024-inch thick durable non-rust aluminum, rounded corners, with drill holes in the top and bottom for attachment. Made in America! Great indoors or outdoor, but avoid direct sunlight.